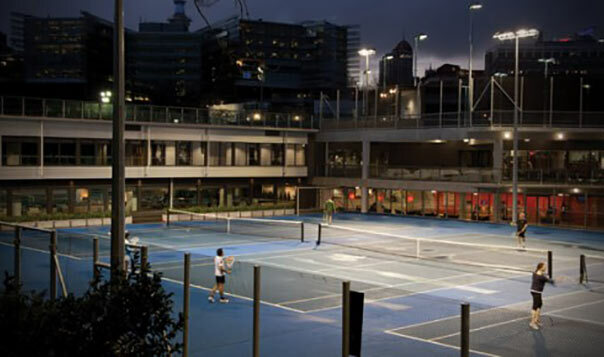 The new Next Generation Auckland Domain club constructed alongside the existing tennis courts, has embraced and merged the old courts and facilities into a modern and sympathetic building development. 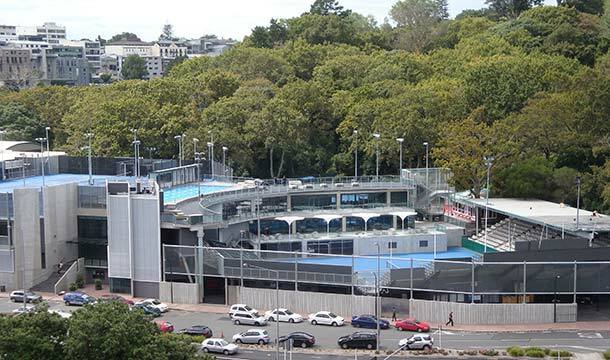 Built on the footprint of the ASB Tennis Centre, in the Auckland Domain, it was paramount to maintain the iconic and practical status of Auckland Tennis. The 12 tennis courts have been resurfaced to international standard and are still available for public use. 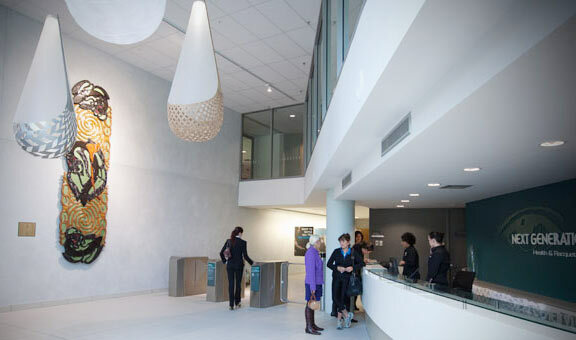 Ngati Whatua, the land’s historic owner, is acknowledged with a magnificent 4.8m high carving which hangs in the reception area. 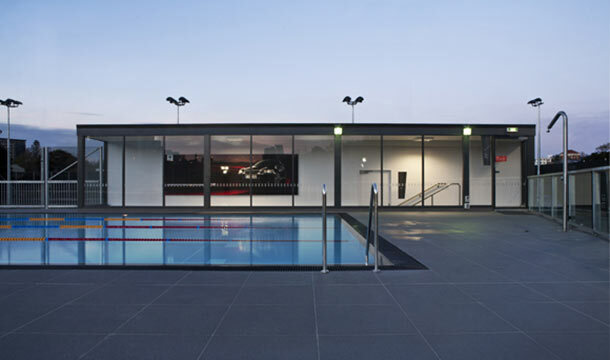 The club provides state of the art exercise and sporting facilities together with quality relaxation and entertaining areas, including bars and restaurants. 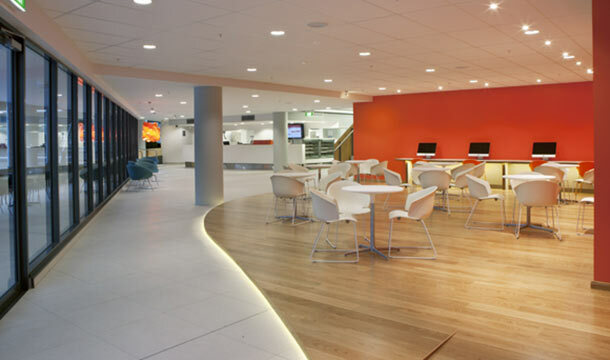 Racquet sports, fitness and hydrotherapy form the core activities, which are supplemented by a range of other sport, leisure and cultural pursuits utilising the café, bar and function areas. Sequencing activities to enable the two annual international tennis tournaments to proceed, on what was still effectively a construction site. 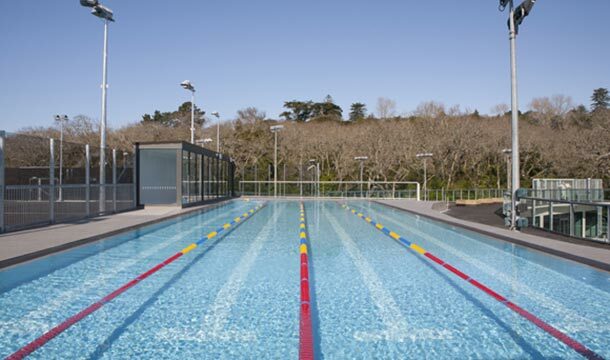 Liaising with Auckland Tennis to ensure its requirements with respect to community use and elite level use of the facility were accommodated in the project scope. The fixed budget of $26m was carefully and strictly managed to ensure it was not exceeded. 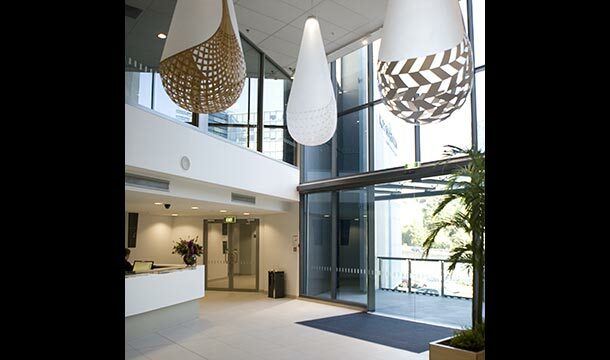 “The Auckland Domain development was a very complex project and we were impressed with the way RDT was able to assist us with the management of the project. In particular the coordination of the various stakeholders and the ‘solution orientation’ that RDT demonstrated was one of the key reasons for the very successful outcome that was achieved”.